Are you beginning to feel very concerned about finding the right Women Self Defense Katy TX class for you? Maybe you’re beginning to worry about your level of safety, and you want to be able to take things into your own hands if the situation calls for it. If you’re currently unhappy with your level of physical fitness or mental toughness and you want to improve, contact us. With Tiger-Rock Martial Arts behind you, you’ll be able to count on our team of professionals to provide you with the solutions you’re looking for. Read more to find out how we can assist you with this goal. In today’s society, women are at times targeted by assailants. Many attackers, burglars, and other criminals prey on females who are walking home late at night. While this is simply an unfortunate truth of life, it’s important to make sure you’re properly protected. While carrying your keys in your hand is always a helpful tip, it may take more than that. Many foes are not properly trained in hand-to-hand combat. You’d be surprised how effective a few defensive moves can be in times of trouble. 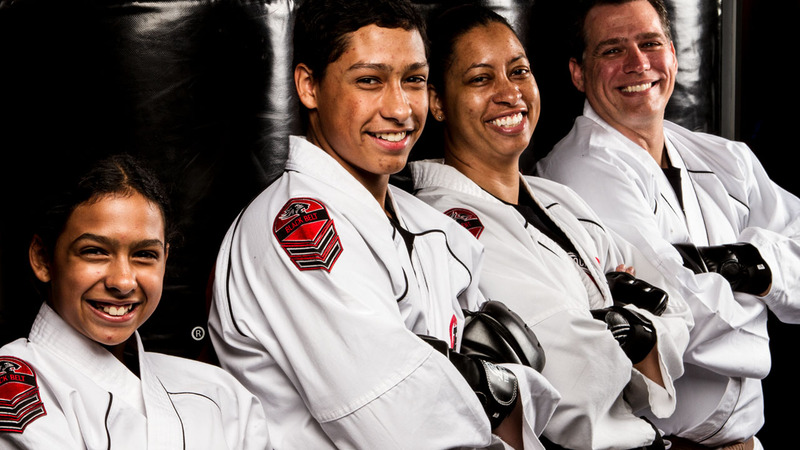 Founded in 1983, Tiger-Rock Martial Arts is a nationwide franchise. We are one of the most successful franchises in America, and there is no other martial arts franchise that comes close to our success. Our dojo continues to add new locations, and our certified instructors are the backbone of what we do. TRMA makes sure to equip each and every location with a team of professionals who have mastered the traditional form of Korean Taekwondo. This is primarily what we teach to our students, and it’s something you can expect to learn if you visit our studio. Are you beginning to worry incessantly about the next time you have to ride a bus by yourself? Maybe you frequently take walks at night, and now you’re beginning to feel like it’s unsafe. Don’t allow these fears to take control of your life. Threats are very real, and they’re very much out there. However, if you have our team behind you, you’ll be prepared if one of them ever crosses your way. Our Women Self Defense Katy TX course is an intense program that provides you with the skills you need to face real-life combat. We understand that this is a tough situation for anyone to be in, and you won’t have much time to react if it happens to you. Our instructors provide you with hands-on training that will help you learn how to defend yourself. We work with people of all levels of physical fitness. The series of punches, knees, and kicks we teach will provide you with the guidance you need to ward off an attacker. Even if you do not consider yourself currently physically fit, you will definitely notice improvements by committing yourself to a program like this. Are you worried about your upper and lower body strength and you don’t know how you’re going to improve it? If so, know that we can help you with this. The martial arts exercises at Tiger-Rock Katy help train your entire body. Even your core will become much stronger just by following our directions and showing up to class regularly with your best efforts. However, the benefits are not always physical. If you’re feeling insecure with your mental toughness and you want to improve it, let us know. Martial arts is a great way to increase your focus and mental sharpness. You may be having problems focusing for a long duration at work or school. If this happens to you frequently, you might feel like there’s nothing you can do about it. However, sharpening your mind with karate is a very common solution. Our students have told us that their progress in martial arts has had positive benefits in other aspects of their lives as well. While it is not mandatory, we highly encourage competition. Did you know that Tiger-Rock has nationwide competitions on a yearly basis that provide our student’s chances to compete? If you’re trying to measure your skills against another learner who’s on his journey towards transformation, let us know. Healthy competition is something that can make everybody involved better. As long as it’s respectful sparring, we believe that you, the student, can greatly benefit from it. Contact our instructors for more details on the competitions we hold on a regular basis. Our self-defense classes geared towards students over fourteen. However, if you’re trying to find something that’s more accessible for children, we have the courses you’re looking for. Many of our previous students have children who have experienced a transformation in our dojo. Parents tell us that better grades, a decrease in bullying, and more attentiveness are common benefits of martial arts. We’re always trying to help the next generation, and we couldn’t be prouder of the students we have who work hard every day. Call Tiger-Rock today to schedule your first class with us! When you’re looking for a Women Self Defense Katy TX program, make sure you choose Tiger-Rock Martial Arts. 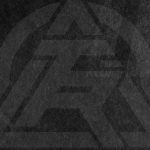 We have a team of instructors who are ready to provide you with the setups and instructions you need to learn real-life combat. For more information as well as our most recent schedule, contact us today. By calling our number, you can get details on our introductory bundle as well as available class times. We are continually adding new time slots to accommodate our customers. In 1990, The Great Galveston Hurricane, unfortunately, decimated much of our city. However, after that happened, we decided to come back even harder. Ever since then, Katy has become a much more modern center for young professionals. BP and Amazon have major operations here, and we couldn’t be more happy about that. Are you someone who loves a little bit of Texas trivia? If so, you may enjoy the fact that we were named after the old MKT Railroad that was in Houston back in 1896. © Tiger-Rock Martial Arts. All rights reserved. View all of our locations across Texas at TRMATexas.com! Mason Rd. at Kingsland Blvd. Katy Gaston Rd. near Fry Rd.